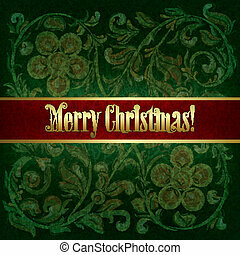 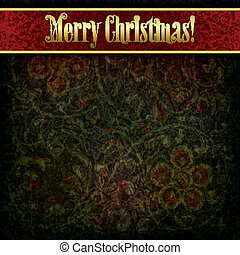 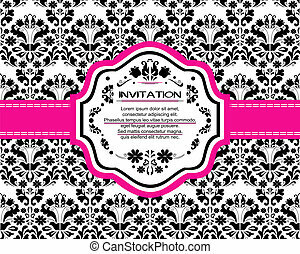 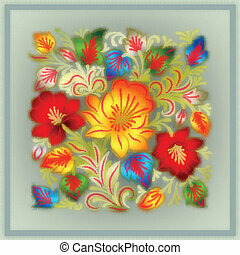 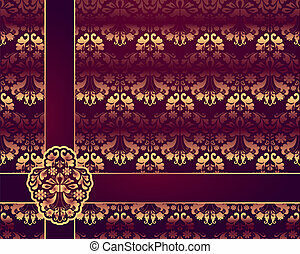 Floral ornament with grunge background. 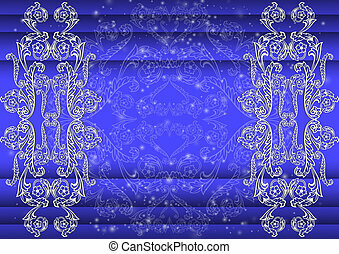 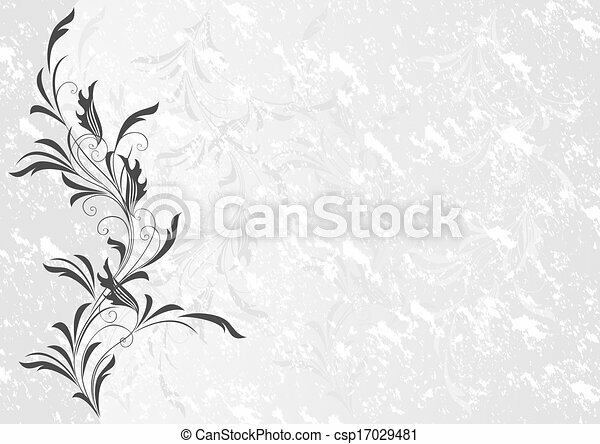 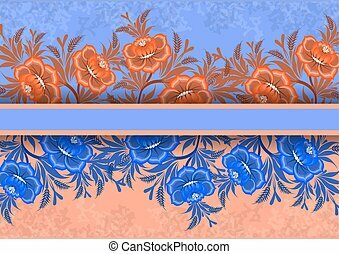 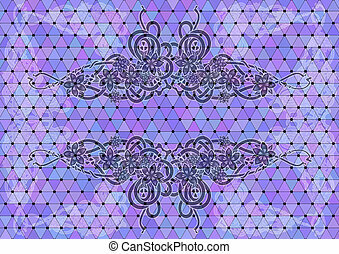 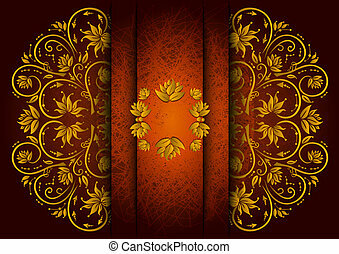 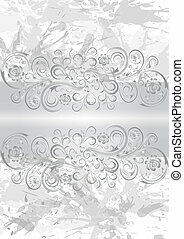 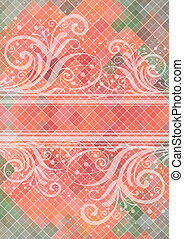 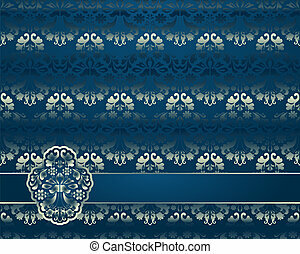 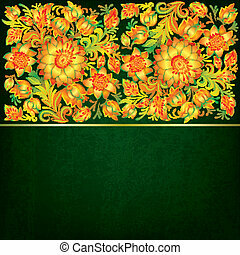 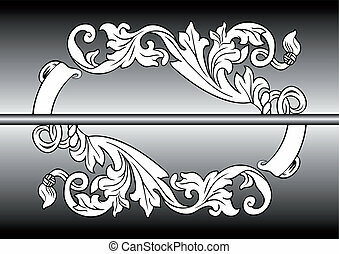 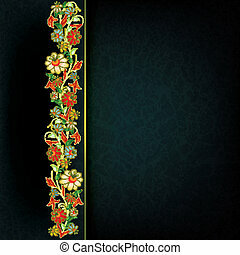 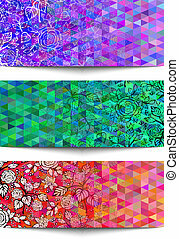 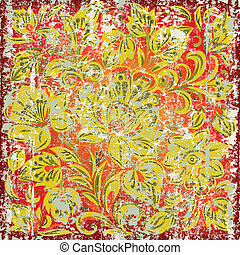 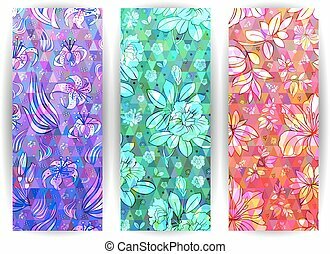 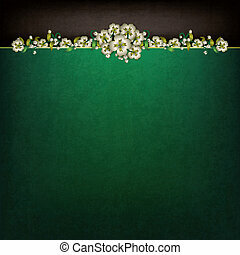 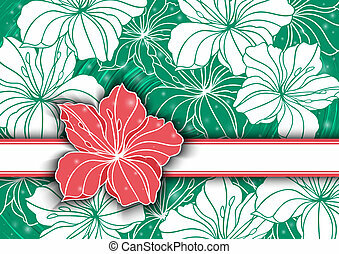 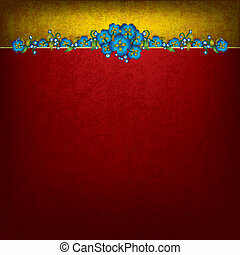 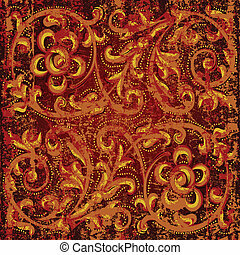 Illustration of abstract floral branch with grunge background. 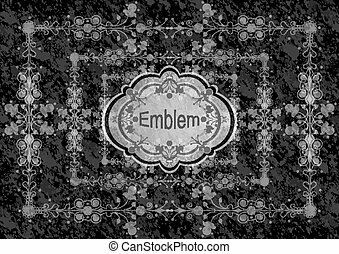 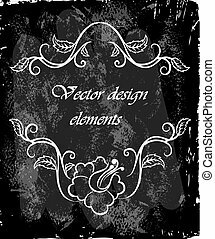 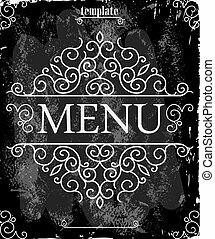 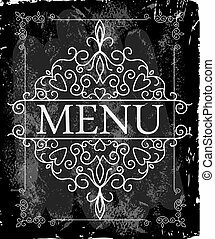 Vintage frame with floral ornament with grunge background for restaurant name design. 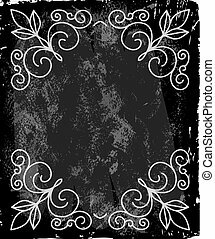 Chalkboard art. 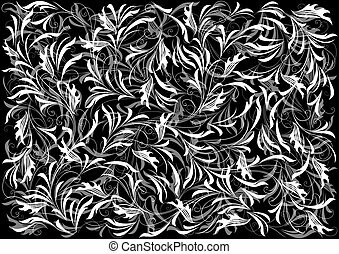 Black illustration variant.